Are you new to ECHO? Are you a seasoned member but can't find what or who you are looking for? Feel free to take a look around our site is chock full of information and pictures everything from upcoming events to Alumni updates! 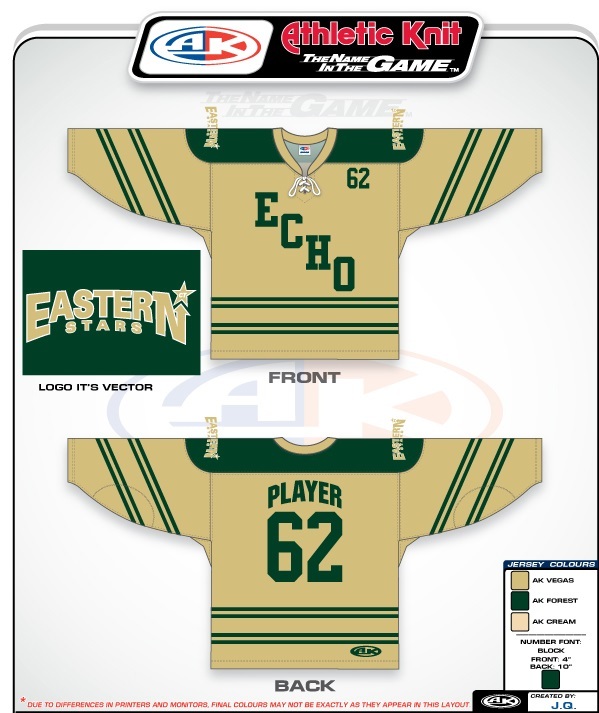 Also you can find us on Facebook at ECHO - Eastern Connecticut Hockey Organization and continue to delve into all things ECHO! If you are having trouble locating the information you need head over to the Contact the ECHO BOD Page on the left hand menu or contact Trevor Bailey/ Brian Wry at . We are happy to assist you with any question or concern you may have. New in 2015 ECHO introduced its brand new summer camp/clinic - Rising Stars! Integrating dry land training and on-ice drills to benefit the total youth athlete. ECHO plans to bring this successful endeavor back for 2016. See pictures and get updates by selecting the Rising Stars Summer Clinic tab on the horizontal menu. The Total athlete philosophy was also carried over to our Travel Team Program and outlined in the information provided below; our curriculum document gives an overall view of our program goals, standards and drive. So again, Welcome to our site, we hope you stay and look around and come away with an idea of what it means when we say #proudtobeECHO! To maintain and foster an atmosphere for players and coaches to develop and excel at all ability levels. ECHO’s current membership base spans multiple counties and towns. marketing materials in schools and supporting organizations. Facebook page and email blasts to membership. The foundation of ECHO’s programs starts with our Learn to Play and Mite Limited Travel programs. skaters in their preparation to travel hockey. For those who are not looking for the commitment of travel hockey ECHO offers an In-House program for skaters of all ages. 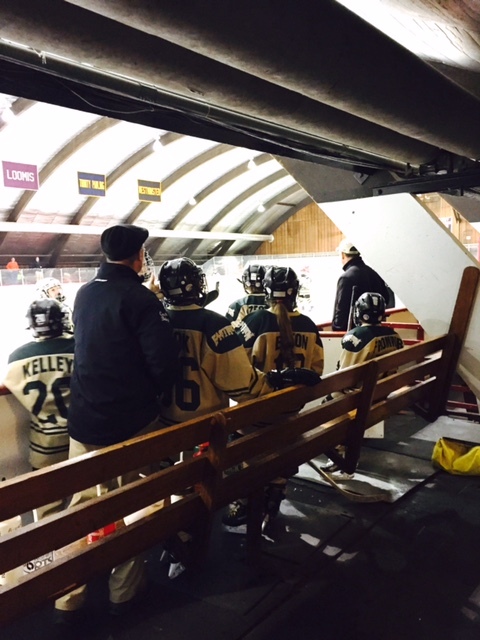 ECHO offers full travel hockey for the Mite, Squirt, Pee Wee and Bantam age groups. in tiers 2, 3 and 4. All tier placements are based upon a full team talent evaluation. maximum player development in games and practices. with a professional look as they take the ice. collegiate level ECHO offers a program for everyone. New Year’s. All travel teams participate with group lodging taking place so that our entire “hockey family” is under one roof for the holidays! 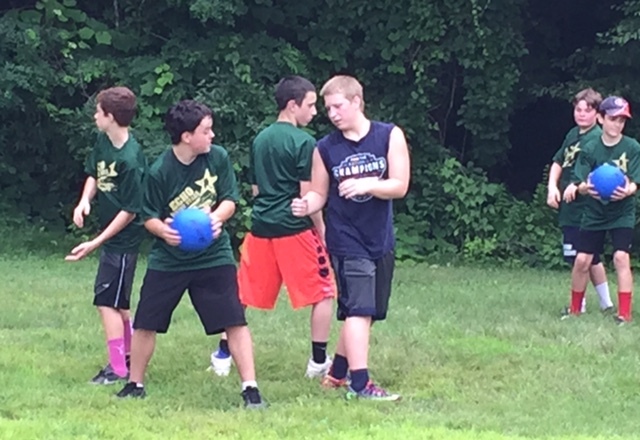 Year End Banquet – Held annually at Star Hill Athletic Center in Tolland. All programs and teams are invited for Food, Fun and year end awards. Picnic at the Pond – Held annually in August. A great way to spend a hot summer afternoon. 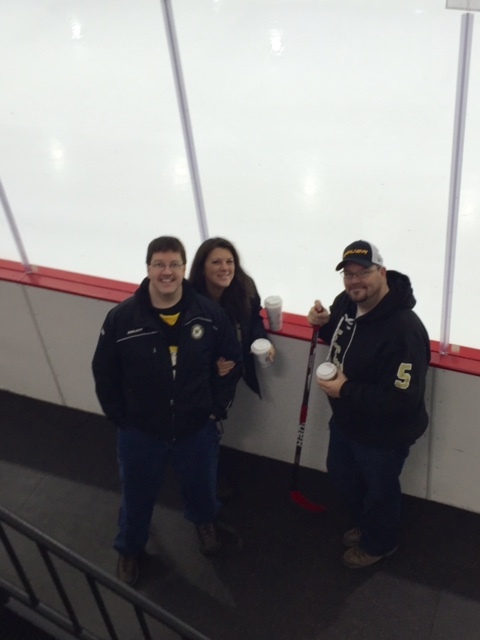 Food, games, prizes and three on three hockey help bridge the gap until the season begins. auctions and a raffle all to support the growth of our organization. 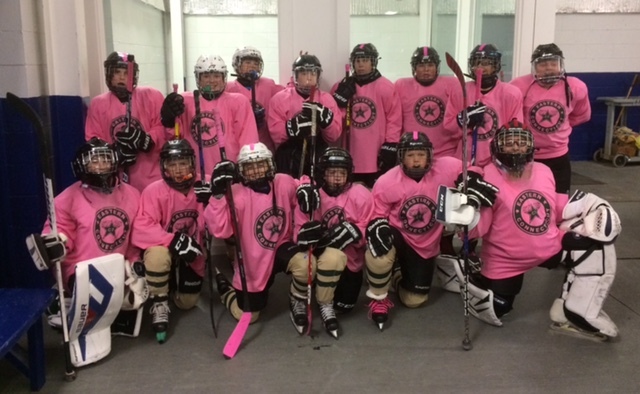 Pink the Rink – ECHO’s show of support for Breast Cancer Awareness and raise money for local pediatric programs. "Kids Helping Kids"
raffles to support pediatric oncology programs at CT Children's Medical Center . ECHO focuses on skills development using a station based approach to practices. 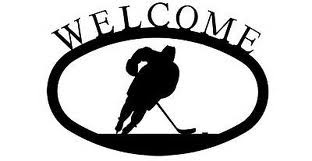 Each team is allotted two on ice practice sessions per week. 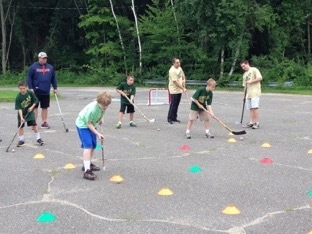 80% of practice time is spent on skills stations with an emphasis on maximizing player repetitions and puck touches. in 1-2 competitive tournaments per season. These station based clinics focus on skill development and competition. professional skating instructor and incorporated into the regular practice schedule. ECHO has partnered with CT Crease to provide and implement a goalie development curriculum. CT Crease attends team practices and gives individual training to each goalie in the organization. In addition CT Crease offers goalie clinics over the course of the season that offer training in a group session. ECHO knows that better athletes make better hockey players. ECHO offers an off-ice training program during the entire season. Player development is continually monitored with mid-season and year end development assessments. Summer Camp. This camp offers 8 weeks of on-ice and off-ice development. the organization. ECHO’s coaches are both non-parent and parent volunteers. Team coaches are not named or determined until after the team rosters have been determined.